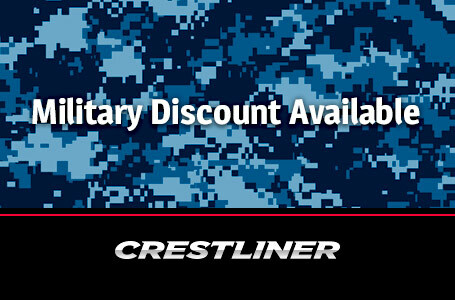 SALE PRICE IS AFTER ALL DISCOUNTS AND REBATES. 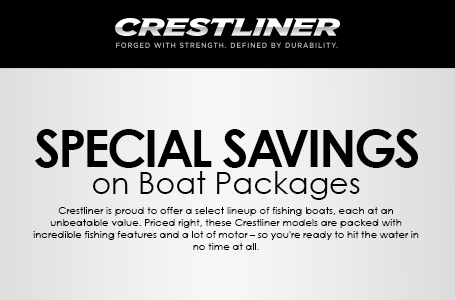 THE CRESTLINER STORM IS THE IDEAL BOAT FOR WHEN YOU SIMPLY WANT TO GO FISHING! 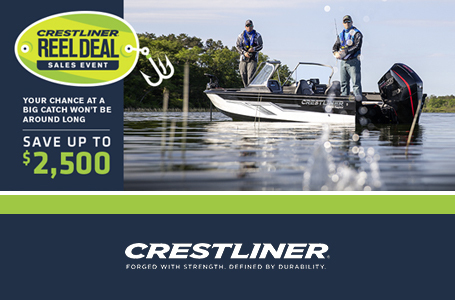 Built with Crestliner’s all-welded aluminum hull, these crappie boats are the trifecta of affordability, durability, and expert craftsmanship. This In Stock Crestliner 1600 Storm is Powered by A Mercury 40HP EFI 4 Stroke Outboard, Options Include: Carpeted Decks, Mercury Pre-Rig, Deluxe Seating, Gauge Package, Dual Bank Battery Charger, Motor Guide FW45 X3 12 Volt Trolling Motor-, PiranhaMAX 4 Fish finder, Travel Cover & Fire Extinguisher.